There is a pre-in (balanced and single ended). I shall give it a go this weekend. I think you might find that interesting, defo worth ago. I tried running the Ayre pre into the pre-in on the Triode and the results were interesting but to be honest, I much preferred running the Triode as an integrated amp. The sound was a bit wider and cleaner but I lost the life and bounce in the sound. YBA Passion 400 CD player to be used as a transport and my trusty Cyrus CDT. Outstanding set up Ian and congrats on the new CD player. The YBA is one of the finest players I've ever heard (albeit in an all YBA Passion system); I look forward to reading your impressions of it. Really enjoying my new office system -> DDDAC [USB + SPDIF], Auralic Taurus II Headphone amp and Audeze LCD-X headphones. Nice Triode TRV-845se. I've been toying with the idea of those or their KT88 monos. 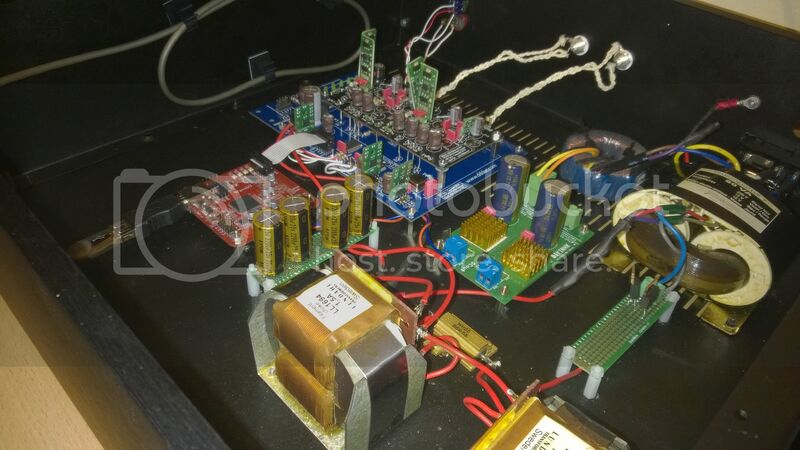 Are you able to compare them with any other power amps? 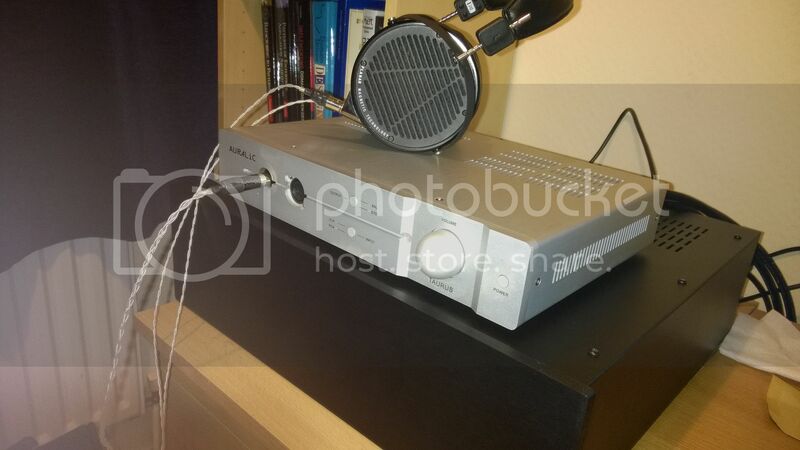 [COLOR=#a52a2a][B]Sources:[/B] [B]1[/B][/COLOR] PC & Wyred4Sound DAC-2 DSDse [COLOR=#a52a2a][B]2[/B][/COLOR] Oppo BDP105 [COLOR=#a52a2a][B]3[/B][/COLOR] Technics SL·1210 MK5 (Jelco 750D · Benz Wood). [COLOR=#a52a2a][B]Speaker Cable[/B][/COLOR] [COLOR=black]Nordost Frey. [/COLOR] [COLOR=#a52a2a][B]Interconnects [/B][/COLOR][COLOR=#000000]Oyaide[/COLOR][COLOR=black] & [/COLOR][COLOR=#000000]Geisha [/COLOR][COLOR=black]Silver. This is the only Triode amp that I've heard; they're quite rare in Europe. I have listened to a number of other valve power amps in the last year and I definitely have a preference for 845s and 211s with big transformers. I like the extra power and drive that they give to a system over others like 300B. How do you find the DDDAC compares to the Meitner? To my tastes, the DDDAC in this trim is better than the Schiit Yggdrasil that I tried a few weeks ago but not even close to the Meitner. Having said that, I did hear a similar DDDAC to mine with beaglebone black inside streaming via i2s and that was a lot closer to the Meitner. I had an EMM Labs CDP in for a bit (Meitner design). Best solid state digital I ever heard, if that helps Steve.